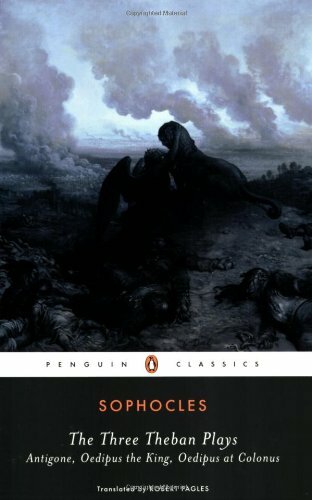 by Sophocles | Plays & Scripts | This book has not been rated. Hi! You have found a very special book, a travelling book! I was first registered in Stewart Island Backpackers in Stewart Island, New Zealand and now I'm travelling the world for other readers to enjoy me. Please make a journal entry when you have found me or read me, then when you're finished with me, leave me out in the wild for someone else to find and enjoy! It's all free to do!